University of Toronto researchers, studying the evolutionary arms race between bacteria and the viruses that infect them, have stumbled into a discovery that could open new avenues in the search for cancer treatments. A few years ago, Assistant Professor Karen Maxwell and Professor Justin Nodwell, both in the department of biochemistry, were researching the way Streptomyces, a common bacterium in soil, interacts with viruses. By accident, they found that Streptomyces produces chemicals that stop viruses from attacking them. The findings, published in the journal Nature, are potentially important because some of those same chemicals are used in anti-cancer drugs – and now researchers will have a better understanding of why bacteria produce them. While scientists already knew bacteria can fight back against phages – the name given to viruses that attack bacteria – it was previously assumed they did so only by using protein-based mechanisms like the now-famous CRISPR system. Until now, nobody knew that Streptomyces produced chemicals that could do the same thing. Several of these anti-phage chemicals have been used for decades to fight cancer in people. One of them, daunorubicin, is among the most important anti-cancer drugs in use. These are ancient molecules – bacteria have produced them for hundreds of millions of years. Why they do so has been an open question since they were first discovered in the 1960s. It’s not surprising that these molecules work on both viruses and cancer, says Maxwell, since the chemicals in question are designed to shut down fast replication. Because these anti-viral molecules are so numerous and common, and because they may occur in other bacteria, not just Streptomyces, they offer many possibilities for cancer research. Looking back, Maxwell is amazed nobody discovered the anti-phage power of bacteria before. Streptomyces live in the soil, so scientists already knew they produce compounds to fight off fungus, parasites and bacteria. Now that they know this bacterium is a potentially rich source of anti-viral activity, the team will look to see if all bacteria produce anti-phage chemicals, says Maxwell. And cancer researchers can begin to examine these bacteria to understand how they shut down fast replication. Even understanding how they fail to do so could help in the fight against cancer. 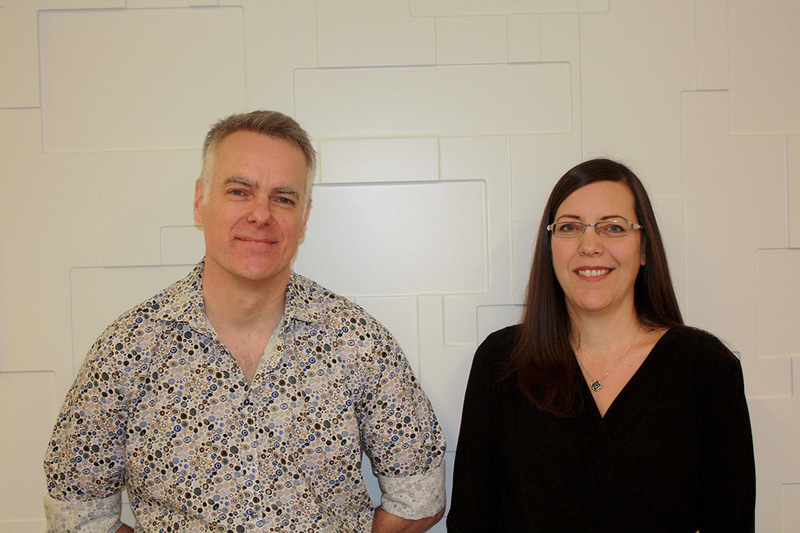 The work of Maxwell and Nodwell was supported by grants from the Natural Sciences and Engineering Research Council and Canadian Institutes of Health Research. They also received support from the Canadian Cystic Fibrosis Foundation.